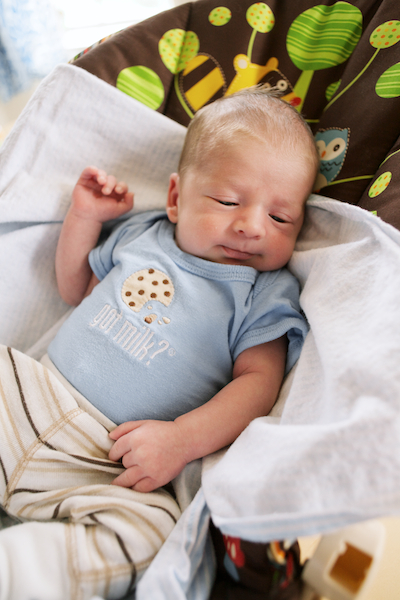 Omg his onesie is almost as adorable as he is! He is adorable! Miss you guys! I think my heart hurts looking at his little self. the story of how oskar emerged into the world.